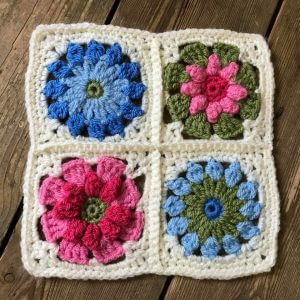 Here is a fab range of crochet workshops at Bibelot, in beautiful relaxing surroundings. Also with the addition of tea, coffee and yummy homemade cake these workshops make fantastic treat days! Our full day workshops also include a delicious light lunch. 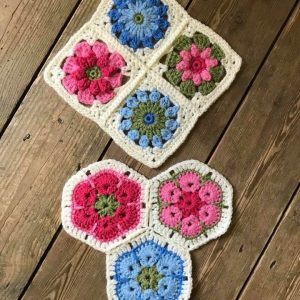 You can choose from a fantastic range of workshops – from Learn to Crochet & Crochet Flowers to Tunisian Crochet and lots more! 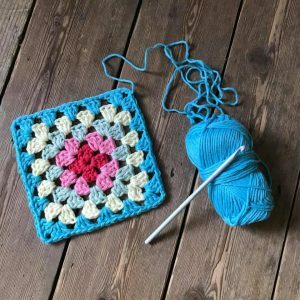 Our workshops are suitable for a range of abilities from total beginners to more experience crocheters. 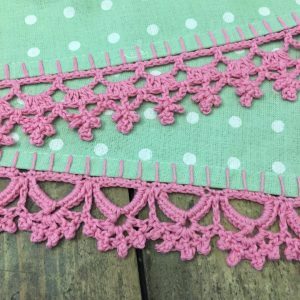 At Bibelot we are proud to say we have a lovely workshop leader for our crochet classes. 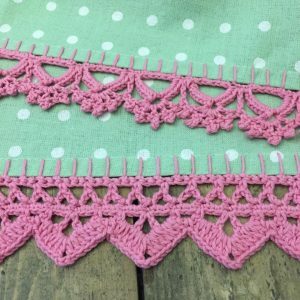 Sophia Reed is a Rowan Tutor and also designs her own patterns, she is so very talented and knowledgable! Sophia is also very friendly and approachable and has a fantastic teaching technique. She can also teach left-handed crocheters. If you would like to attend one please choose your preferred workshop from the categories below, you can book and pay online or alternatively, ring 01538 388764 or visit our bricks and mortar shop in Leek, Staffordshire.